Terresa's Steals and Deals! =): Your Guide to Summer Fun! Summer is here and there's loads of fun activities and things to do! Need some ideas and inspirations? Check out the list below! And come back for updates! Make sure to add these cool events to your Google Calendar by going here. 1. Terresa's Steals and Deals! 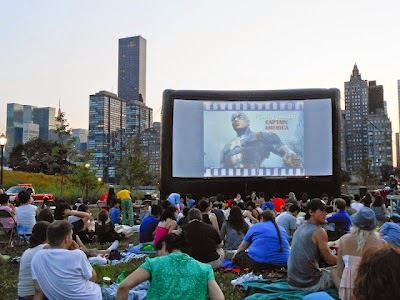 =): Your Guide to NYC Summer 2014 Free Outdoor Movie Screenings Calendar List! 2. Terresa's Steals and Deals! =): The Ultimate List of Free Summer Concerts in NYC! 3. Terresa's Steals and Deals! =): Ends 3/31 - MUST SEE! -Experience the Samsung Galaxy Studio popup with free customizable swag, giveaways and more! 4. Terresa's Steals and Deals! 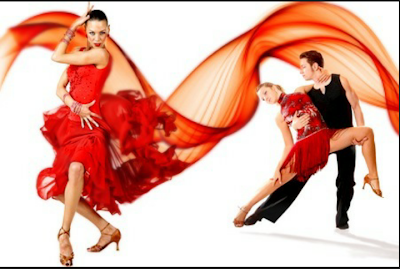 =): 6/19-6/28 Sign up for NYC Dance Week - Free Dancing Classes! RSVP! 5. Terresa's Steals and Deals! =): Every Wed Thru 6/11 - Free Dance Classes @ Bryant Park! 6. Terresa's Steals and Deals! =): Ends 7/6/14 - Check Out the Castello Cheese Pop-Up and Sample Some Delicious Premium Cheeses and More! 7. Terresa's Steals and Deals! =): 6/3 -8/17/14 - Free Shakespeare in the Park is Starting on Tuesday - Get Your Free Tickets! 8. Terresa's Steals and Deals! =): 5/30 -6/8 - Outdoor Fest is Here! Get Out There and Have Fun! 70+ Free Events in the City! RSVP! 9. Terresa's Steals and Deals! =): Meanwhile...Smorgasburg (Brooklyn Flea Food Market) is Back in Brooklyn! 10. Terresa's Steals and Deals! =): The LIC Flea & Food Market is Back! 11. Ready, Set, Get Caught in Swarovski - Free Bracelets Without Purchase! 12. Terresa's Steals and Deals! 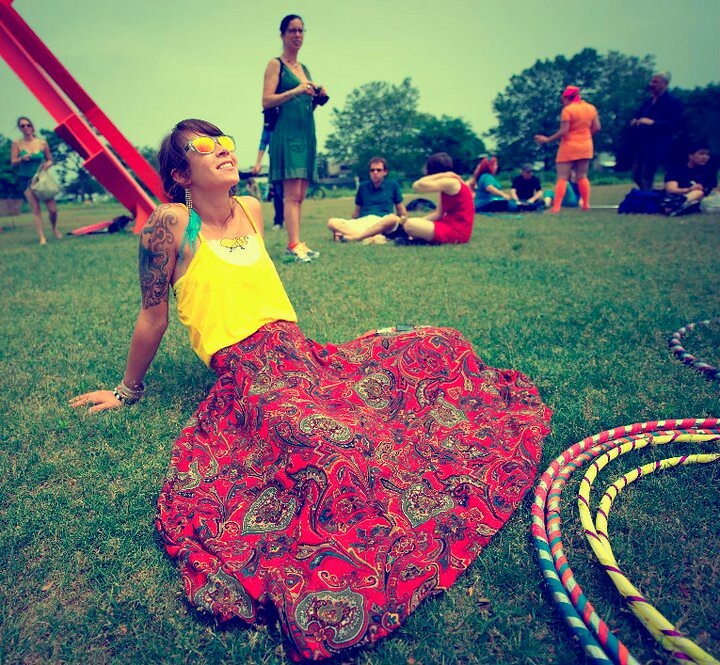 =): Check out Governor's Island this Summer for FIGMENT NYC (June 8), Minigolf, City of Dreams Pavilion, Interactive Sculptures and a TreeHouse! 13. Terresa's Steals and Deals! =): Ends 9/12 - Jeff Koon's "Split-Rocker" will be Flowering Over Rockefeller Center! 14. Terresa's Steals and Deals! 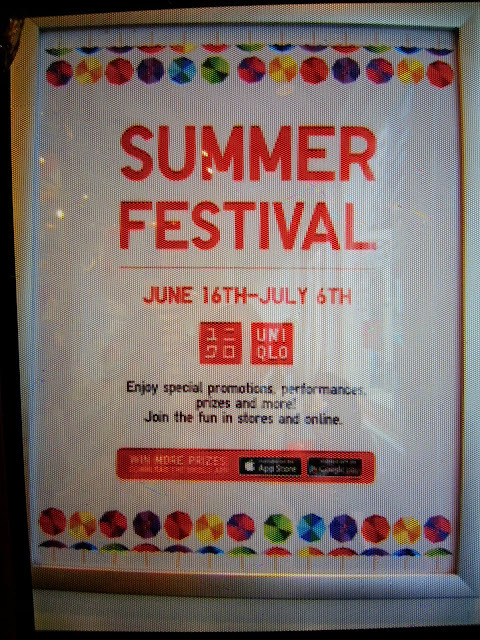 =): 6/16-7/6 - Uniqlo's Summer Festival is Here - Special Promos, Performances, Prizes & More! 15. Terresa's Steals and Deals! =): 6/19-6/29 - River to River Festival! 18. Terresa's Steals and Deals! 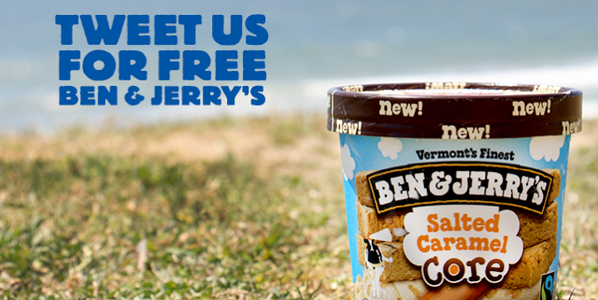 =): Ends 9/1 - Free Outdoor Pools! 19. Terresa's Steals and Deals! 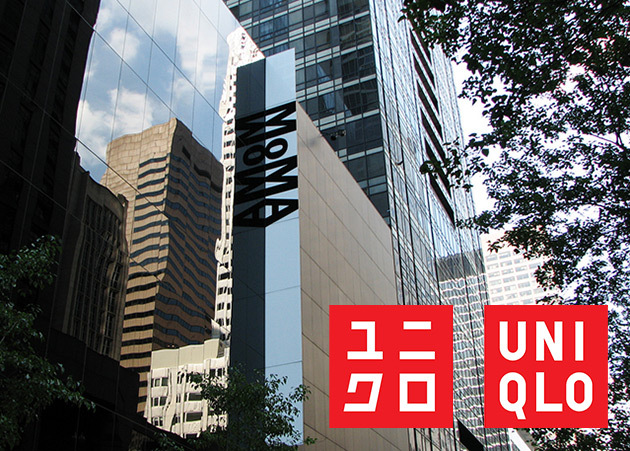 =): Free Admission at MoMa -UNIQLO Free Fridays - During These Hours! Also Free with These Student IDs! MoMa PS 1 Also! 20. Terresa's Steals and Deals! =): Adios Wallet, Hola Free Comida - Lots of Free Food from Paypal!! 21. Terresa's Steals and Deals! =): Ends 8/28 - Google Pop Up Makerspace! 22. Terresa's Steals and Deals! 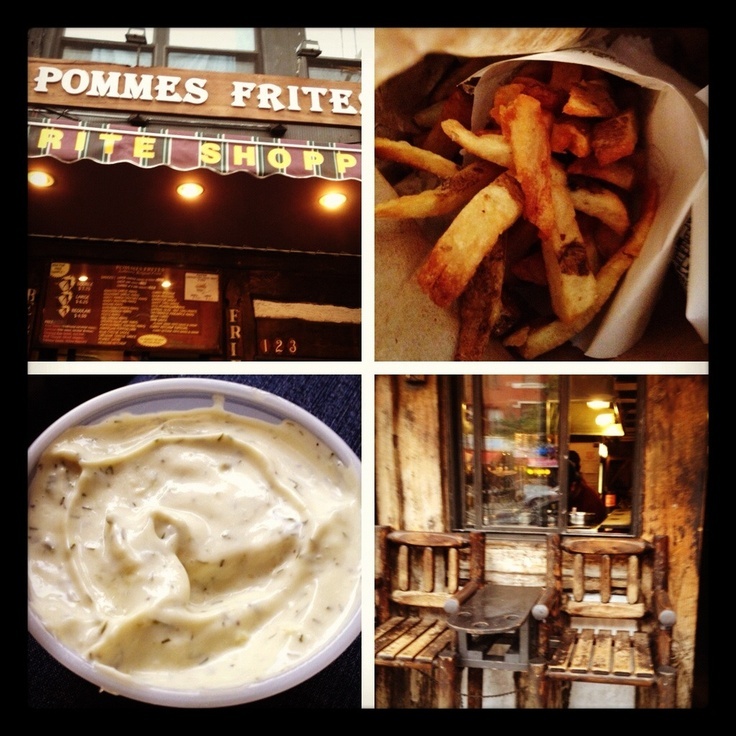 =): 7/21-8/15/14 - NYC Restaurant Week is Here! Start Making Reservations Now! 23. Terresa's Steals and Deals! =): Through 10/26/14 - Hester Street Fair Is Back with 70+ Indie Designers and Artisanal Food Purveyors! Drool at These Pics! 24. Terresa's Steals and Deals! 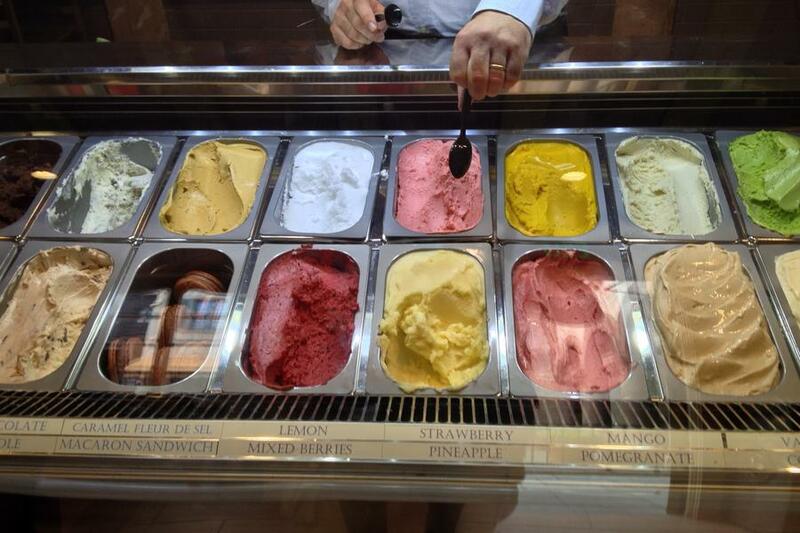 =): Ends 10/15 - Free Weekly Gelato Samples from Talenti Pop-Up! 25. Terresa's Steals and Deals! =): Ends 9/18 - Free Yoga Every Tuesdays and Thursdays! Giveaways! 26. Terresa's Steals and Deals! 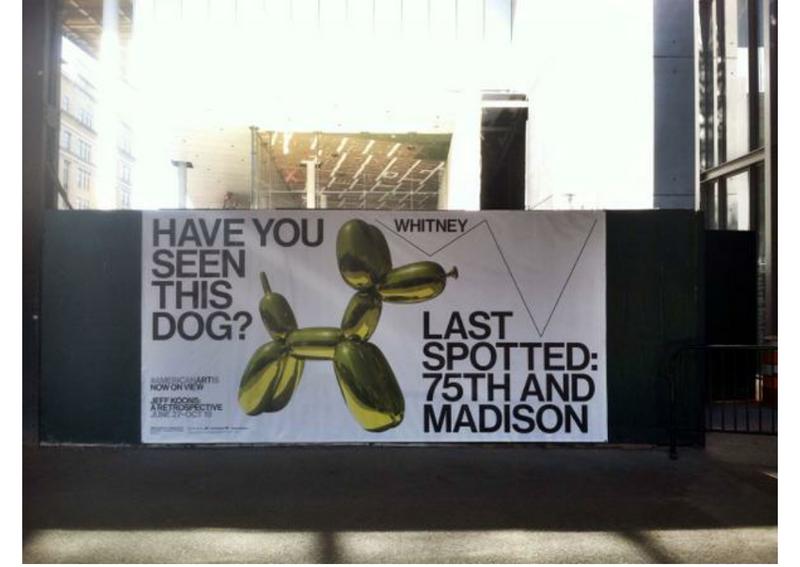 =): Ends 10/19 - Jeff Koons: A Retrospective - Pay What You Wish Friday Nights! 27. Terresa's Steals and Deals! =): Ongoing: Free McDonald's McChicken Sandwich!